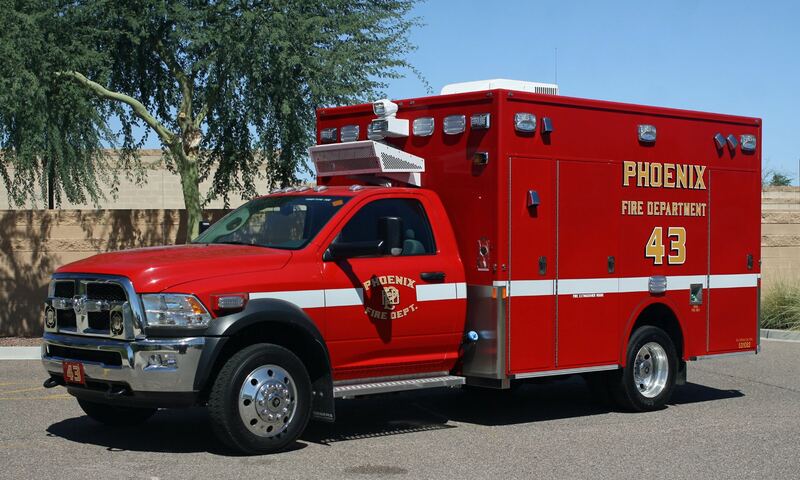 RedSky Fire Apparatus is proud to represent Demers Ambulance. 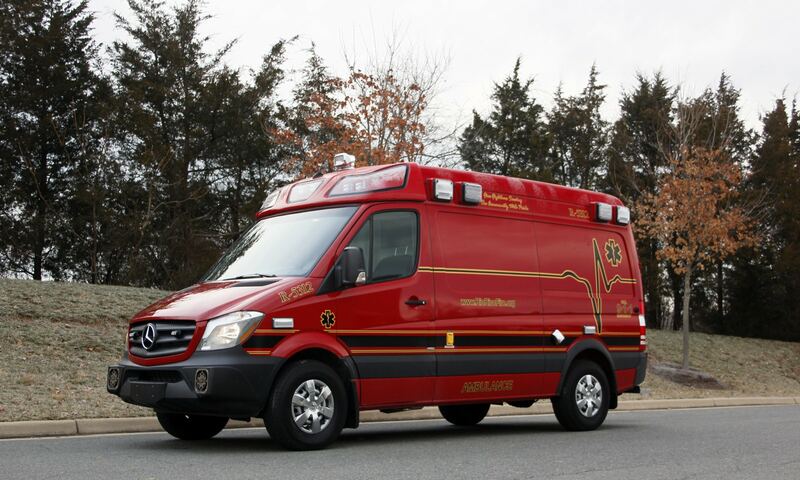 Demers is the oldest continuous ambulance manufacturer in North America and well known for the exceptional ambulances and value they deliver. 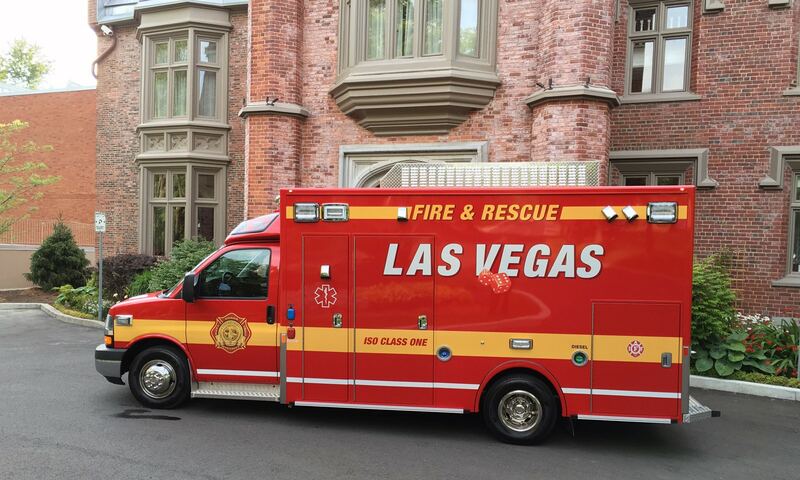 This well-earned reputation is driven by the fact that Demers and its ambulances are built on a core set of values that guide how they conduct themselves in the communities they serve. And we’re happy to be part of that.